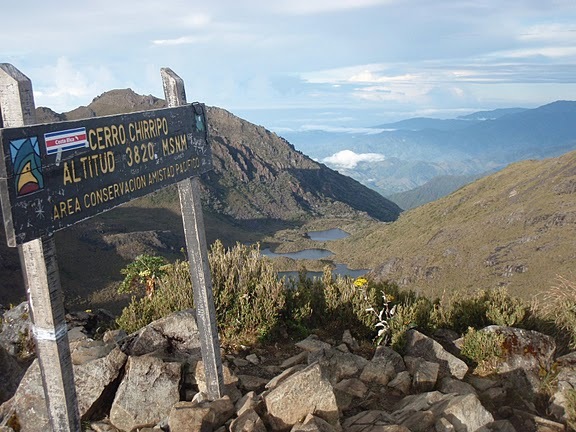 Distinction: Highest mountain in Costa Rica, one of only a few summits from where you can see both the Atlantic and Pacific Ocean. Photo album of Chirripo Grande. See also Blog post Summit on Chirripo Grande.